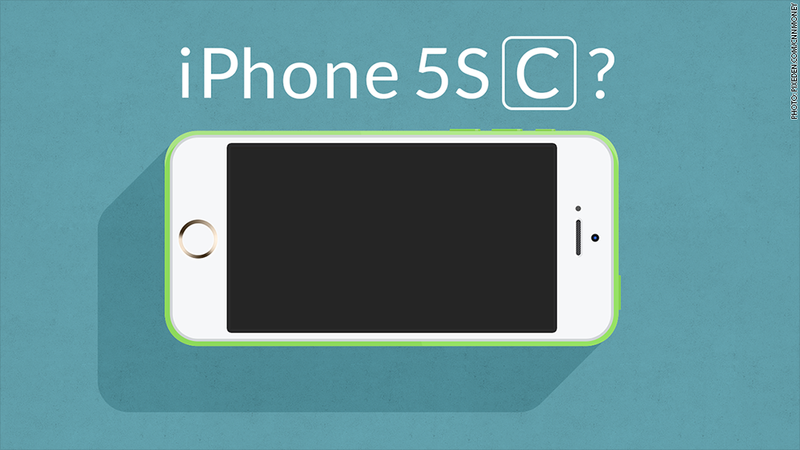 Will there be an iPhone 5S-C? Will the iPhone 5S get a plastic back and become the iPhone 5S-C? Or the iPhone 6C? We'll find out soon. The iPhone 6 is right around the corner. So what does that mean for the iPhone 5S? Unlike last year, when most of the pre-announcement attention was on the lower-priced iPhone 5C, this year the rumor mill has focused on the higher-end iPhone 6 phones. Apple (AAPL) is expected to make two iPhone 6 smartphones, both of which would be larger than iPhones of the past. There's no clear consensus about what will happen to the iPhone 5S when the iPhone 6 goes on sale. Is there a plastic iPhone 5S-C in our future? Or maybe an iPhone 6C? Will it get a price drop? Will it disappear from the market? 1) It gets a plastic back. Last year, Apple stopped producing the iPhone 5 when the iPhone 5S went on sale. Instead, Apple slapped a plastic shell on it and called it the iPhone 5C. Could the iPhone 5S be getting the same treatment? "By having a plastic model, the company can reduce the pressure on the production process," said Horace Dediu, analyst at Asymco. "It's not entirely about margins or cost but also about flexibility, ramp time and slack in manufacturing." The name might be a problem, though -- iPhone 5S-C? That's a mouthful. That's why Dediu thinks it will be called the iPhone 6C. The price might be a problem too. The iPhone 5C didn't exactly live up to Apple's sales expectations, at least in the first three months of sales, CEO Tim Cook has said. It's possible that sales have been better since then, but Apple has been mum on the iPhone 5C over the past couple quarters. "I think the colored plastic worked but the price didn't," said Frank Gillett, principal analyst at Forrester Research. "People like the colors, but ... 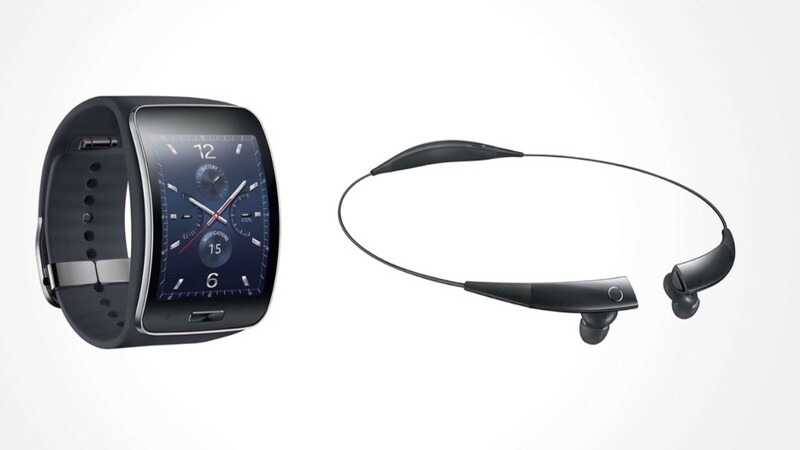 I think people were more willing to spend the extra $100 to get the newer technology and the metal body than expected." 2) It keeps the metal back. So maybe the iPhone 5S isn't destined for plastic after all. "Probably, the [plastic] experiment is over," said Trip Chowdhry, managing director of Global Equities Research. "[The iPhone 5C] was a poorly positioned product." Some analysts who talk to Apple's suppliers say a plastic iPhone 5S is not coming. "I suspect that the 5S will retain its current form factor and materials, and see a $100 price cut," said Stuart Jeffrey, analyst at Nomura. "Our checks [on the supply chain] suggest that the 5S case is not changing this year." Checking Apple's suppliers is an inexact science. But it's better than a gut feeling. The iPhone 5S could be a one-and-done iPhone. "My guess is that the 4S and the 5S go away and the 5C gets a price drop," said Van Baker, mobility analyst with Gartner. In a way, that would be consistent with Apple's strategy so far. In each of the past five years, Apple has sold three iPhones. It has continued to sell its year-old iPhone and two-year old iPhone, but has knocked $100 off and $200 off their prices, respectively. Killing off the iPhone 5S might be the unlikeliest of the options. Apple is widely expected to be launching a mobile payment app that would integrate heavily with the phone's fingerprint sensor -- available on the iPhone 5S but not the iPhone 5C. We'll find out on Sept. 9, when Tim Cook is expected to unveil the company's latest iPhones. Until then, your guess is as good as anyone's.